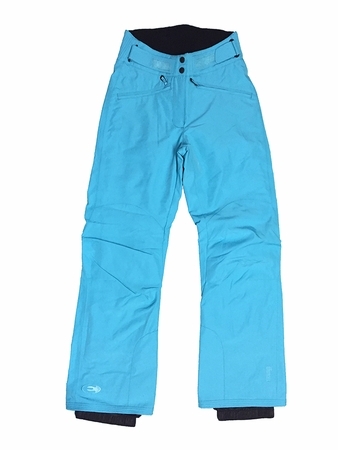 " The La Molina Pants are toasty and warm for resort skiers, with a tailored, figure flattering cut. 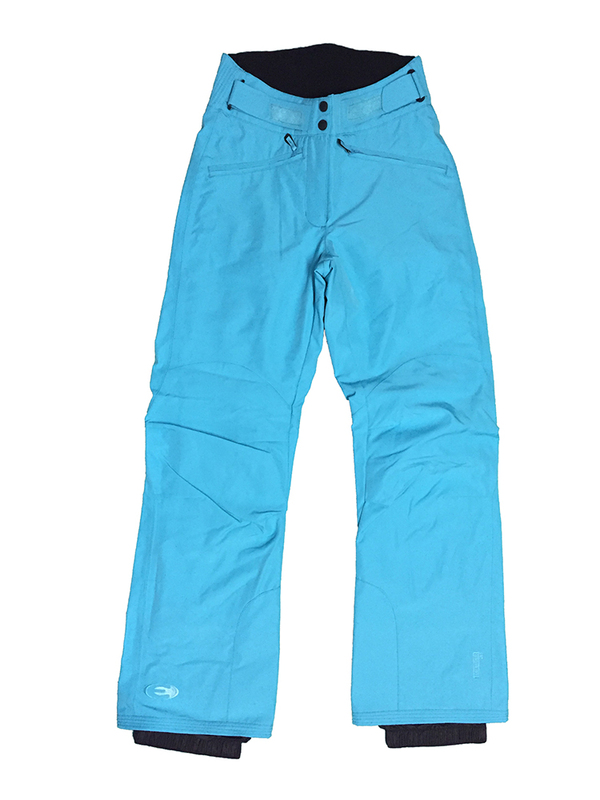 Ski pants haven’t exactly been known for being figure flattering, but the La Molina Pants challenge that concept, with their tailored, slimming fit, designed for on-piste lady skiers. The higher rise in the back is soft on the skin, while providing extra protection against cold and snow, while the Velcro waist tabs allow you to adjust the fit to your comfort level. DEFENDER membrane assures waterproofing and breathability, maintaining a comfortable body temperature even on winter’s coldest days."